Ingredients - Meat and animal derivatives, fish and fish derivatives, cereals, vegetable protein extracts, derivatives of vegetable origin, minerals new legal text Europe (ongoing): meat and animal derivatives, fish and fish derivatives, cereals, vegetable protein extracts, derivatives of vegetable origin, minerals, vitamins, various sugars. Additives (per Kg) : nutritional additives : vitamin D3:15UI, E1 (iron) 3.5mg, E5 (Manganese) 1.1mg, E6 (zinc) 11mg - technological additive : pentasodium triphosphate 1.9g, calcium sulfate 5.5g . Type: Gel for plague remover. 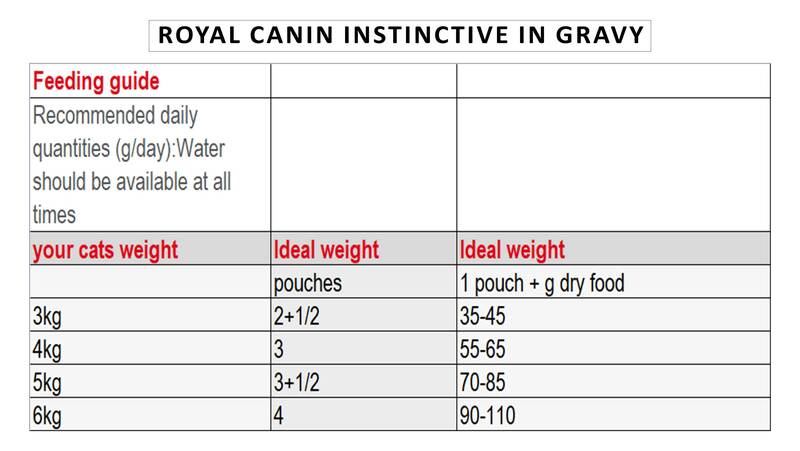 Quantity: 120ml Suitable for both cats &amp; dogs. Provides an easy way to clean teeth, gums, plaque and tartar for the fresh breath of pets.